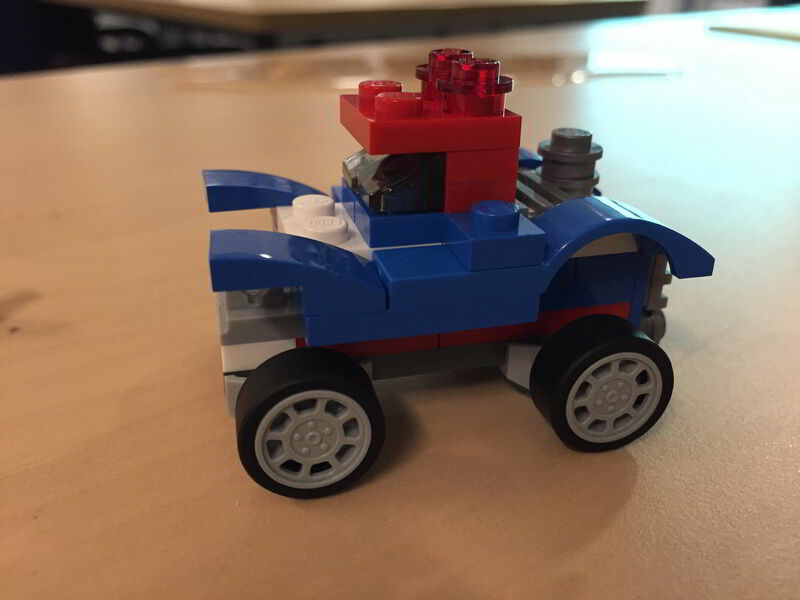 Abstract: Reading Time: 1 minute "Product Owner Challenge" is an agile game played with Lego bricks to demonstrate a waterfall-driven product development the agile mindset. Description: With the feedback I got from my presentations of the game on multiple conferences and open-space sessions, I created a new version on the game by extending agile sprint planning and user stories. : Pierre Neis via flickr.com, .